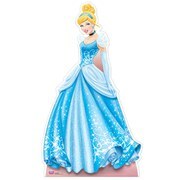 Rapunzel is an incredible princess with magical golden hair. 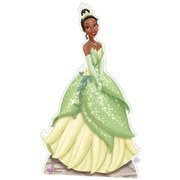 She is lively, independent and a great strong female character. 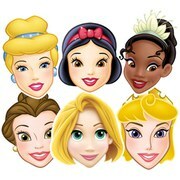 Check out our amazing range of Disney Princess'. 162cm tall.